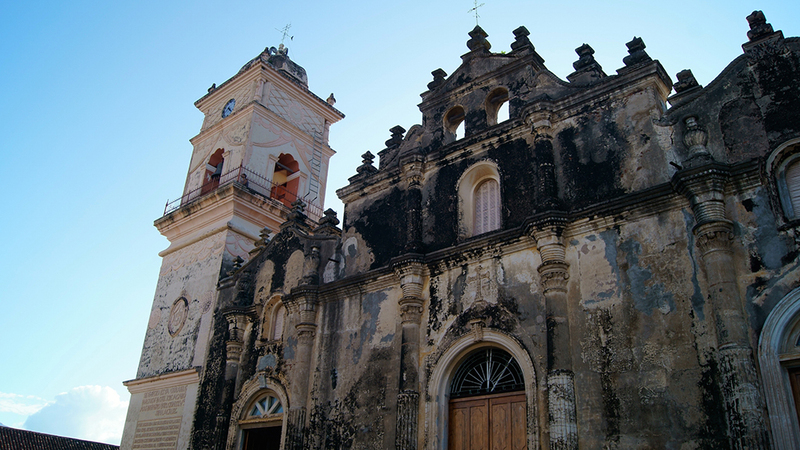 A couple blocks away from Parque Central is La Merced church, built in 1534. 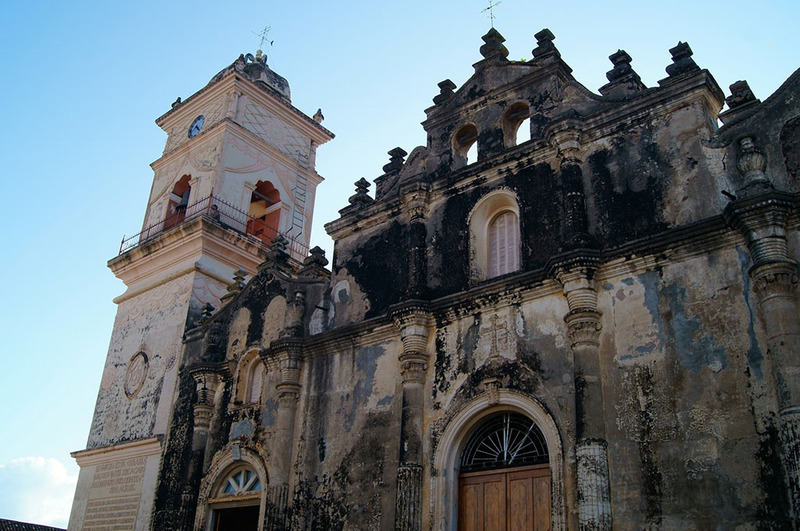 It has a tower that serves as a belfry, its location and height make for one of the most beautiful sights of Granada. You can see the whole city with its old roof tiles and lake Cocibolca in the backdrop. Entrance to the tower is less than US $2.00 and a golden opportunity to take the best shots of the city. Who doesn’t like chocolate? 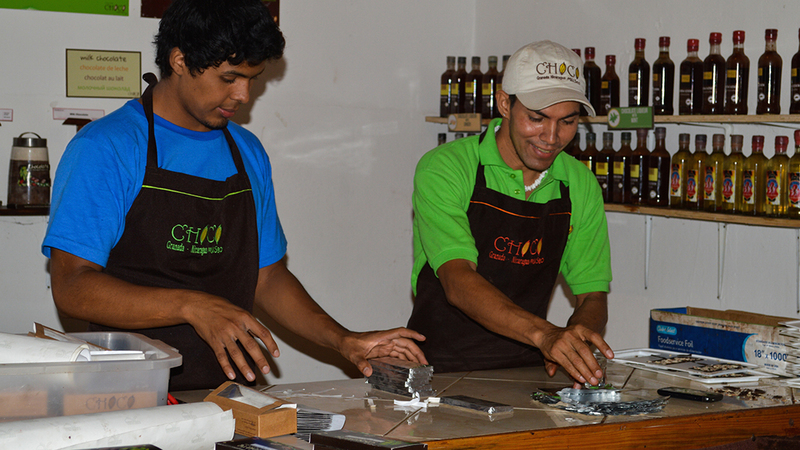 In Granada you will find a unique experience in ChocoMuseo, where visitors can make their own chocolate from scratch: from cocoa seeds to bar. ChocoMuseo also offers information about cocoa history, the seed that had a great value for Nicaraguan indigenous people. 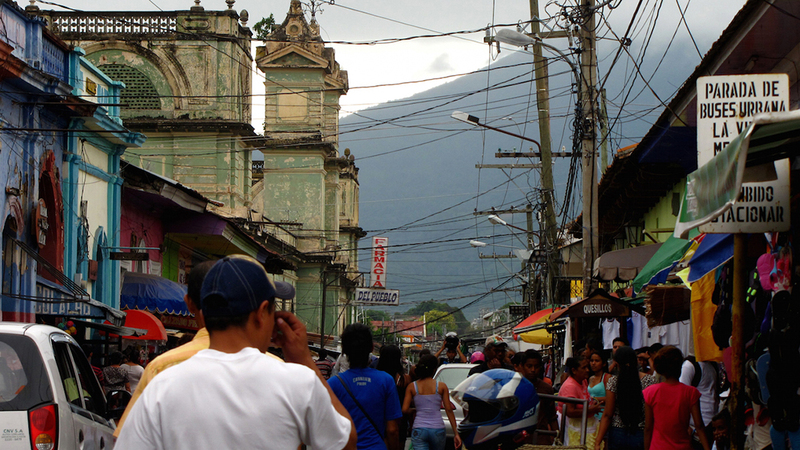 Granada’s municipal market offers a true cultural experience. It is the ideal place to buy souvenirs and try local food. As the rest of Granada, the market building was built in 1892. Even though a walking tour is always a comfortable and attractive option in Granada, touring the city on a horse-drawn carriage provides for a unique experience. 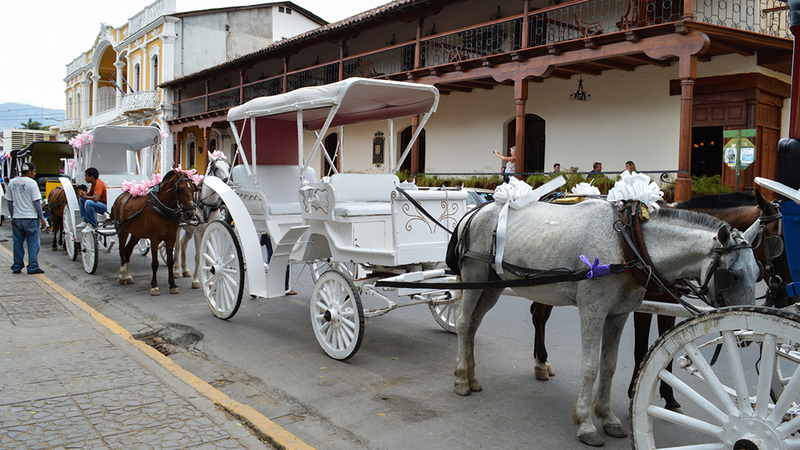 You can find the carriages in front of our Hotel and discover the historical places for US $20/hour or US $10/30 minutes. Continue reading in our next post. You should follow our blog by subscribing to our email list here, or also follow us on our social networks for more content like this. Originally written by Maria Isabel Canton. March, 2015.